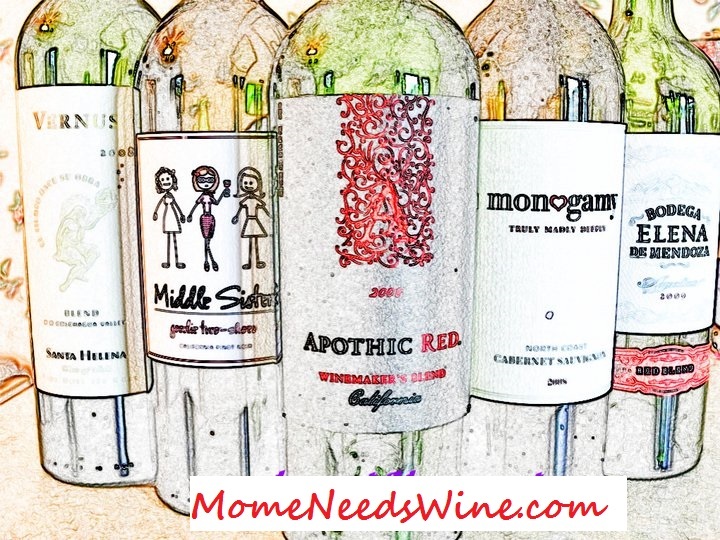 Mome Needs Wine: Wordless Wednesday: AGAIN? Very cool! I still don't have pictures of any of ours! Wow! I wouldn't want to encounter that guy. Thank you for stopping by and linking up at kitchen and kids. oh goodness, yikes! I agree, I hope you had a huge zoom!! They keep showing up since we've had so much rain. I HATE spiders but apparently, they like my house. I used stronger language, lol... and then ran for my camera. kinda? still too close for comfort. The web was 3 feet wide.